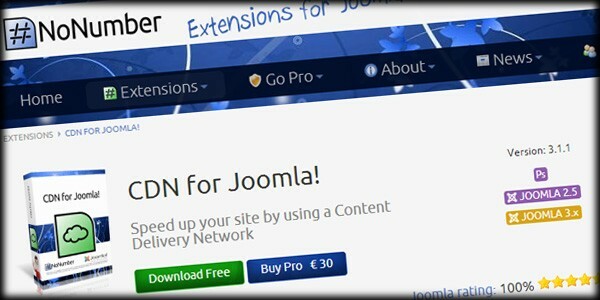 Which Basic Joomla Optimization did you use? Just cached etc, or things like JCH in addition? Joomla is sometimes criticised for not being search engine friendly. Is this true? Can a Joomla-powered website rank high in the search engines? 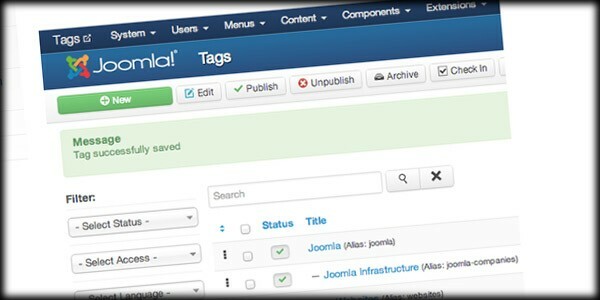 How do you create a perfectly optimised Joomla page? Join me for this free webinar where I unravel the mysteries of the search engines. 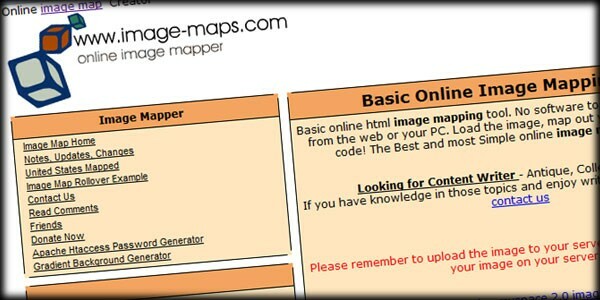 Image maps were very widely used for web design in the past. Hand coding them was almost impossible for most people, but tools like Dreamweaver made them quite easy to create. A large, prominent image with hot spots linked to various pages of a website were at the edge of creative web design. They improved the look and feel of a website and helped to make branding easier for many businesses. So, what happened to image maps? Join myself and Joomla Performance Guru Daniel Kanchev for this free webinar that will teach you tips and tricks to improve the performance of your Joomla website. Places for this event are strictly limited so register now! 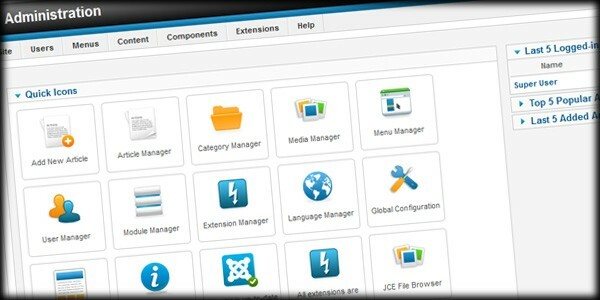 The Administrator back-end of a Joomla website is the area where a user such as a Manager, Administrator or Super Administrator manages all aspects of a Joomla website, including the content, much of the behavior and functionality, and the look and feel of the front-end as well. In a Joomla powered website, the front-end is the area that visitors interact with, as opposed to the Joomla Administrator that is used by developers and site admins to manage and update the site from the back-end. 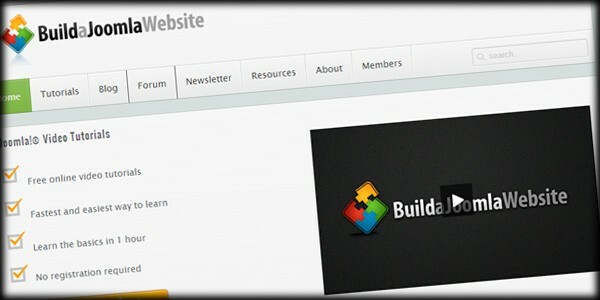 The site Template is used to display the Modules and other content in the front-end of Joomla. 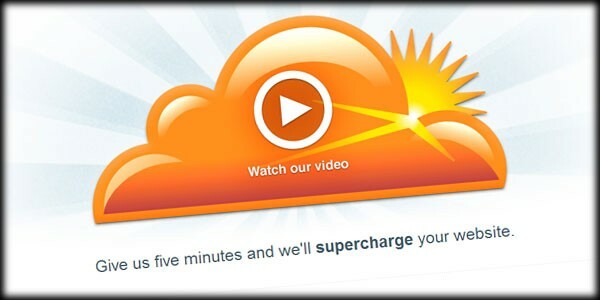 Every webmaster wants the sites that they manage to load faster. Highly optimized, quick loading pages are important for many reasons. 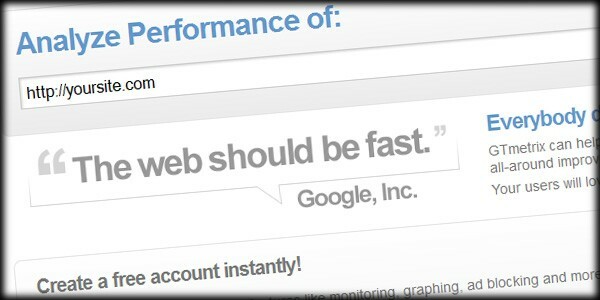 A speedy site, according to Google, is good for SEO. Mobile devices, where bandwidth is limited, definitely need quick loading websites. This is also very important from a usability perspective as we all know how quickly we navigate away from a page that just hangs as everything loads. It seems that nothing is more frustrating these days than a slow loading web page. In a matter of seconds, people will decide to go elsewhere. Let's look at one way to prevent that from happening. When you look at someone else’s finished website, it doesn’t look like it would be that hard to reproduce. However despite good planning, when you build your own site, you will face a series of hurdles. They’re not insurmountable of course and the whole purpose of this website is to help you smash through any barriers. But once you cross the finish line and your website is live, how do you know if you’ve run a good race? In this post I invite you to find out with a website review. Great offer Richard - I would be thrilled to be selected... you can't hurt my feelings. I am here to learn.